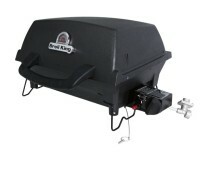 Cooking wherever you want has never been more convenient than with the newly designed Broil King Porta-chef®.100 It’s a smaller and lighter version of the Broil King Portachef, weighing just 16kg making it easy for you to carry and go. The sturdy legs quickly snap into place providing a stable stand-alone grill. 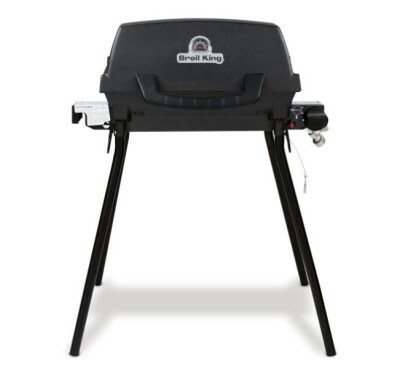 With larger grills offering exceptional amounts of grilling space compared to other portable grills and a powerful stainless steel burner, you’ll be cooking up the same delicious meals you'd expect from a full sized barbecue. Detachable snap-in legs - Rust resistant zinc coated steel components. Detachable shoulder strap.